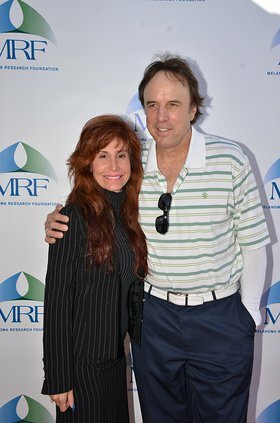 On Monday November 12, Kevin Nealon hosted the first annual Celebrity Golf Classic with organizer and producer Steve DiMarco. 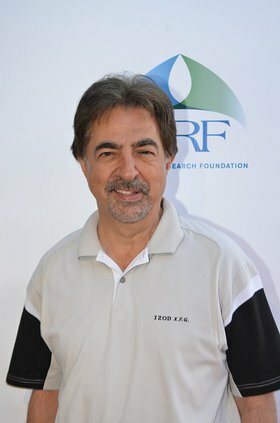 Producer Suzanne DeLaurentiis provided additional help with PR/Marketing/Tee Prizes to benefit Melanoma Research Foundation (MRF) at Lakeside Golf Club in Burbank, CA. Executive Director of the Melanoma Foundation Tim Turnam spoke at the awards dinner about how important it is to help the foundation by raising money and awareness. 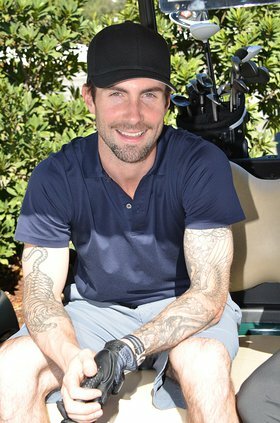 Some of the other celebrity supporters included: Maroon 5's Adam Levine, Ray Romano, Scott Elrod, Joe Mantegna, David James Elliott, Gregory Harrison and more. Kevin Nealon is a longtime Saturday Night Live cast member and star of the hit series “Weeds”. After recently lost a friend to skin cancer he decided to fight back against the disease by partnering with the MRF to raise critical funding urgently needed for melanoma research. 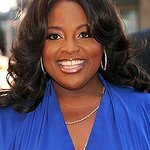 Some of the sponsors included: Universal, Goldman Sachs, Showtime, Lionsgate, Netflix, Kevin Nealon, Jewels by Anita, Dallas Malloy, Lovoka Liqeur, MDSolarSciencesTM, and Zenify. The Melanoma Research Foundation (MRF) is the largest independent, national organization devoted to melanoma in the United States. Committed to the support of medical research in finding effective treatments and eventually a cure for melanoma, the MRF also educates patients and physicians about prevention, diagnosis and the treatment of melanoma. The MRF is an active advocate for the melanoma community, helping to raise awareness of this disease and the need for a cure. The MRF’s website is the premier source for melanoma information seekers. For more information please visit: www.melanoma.org.